About the plant: Native to Asia, lime is an evergreen that grows to a height of up to 10 feet with fragrant white flowers that develop into green fruit. 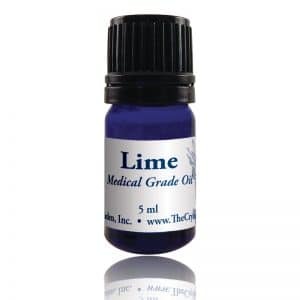 Spiritual uses: Lime helps you connect with higher spiritual guides and angels. Mental uses: Lime brings mental clarity. 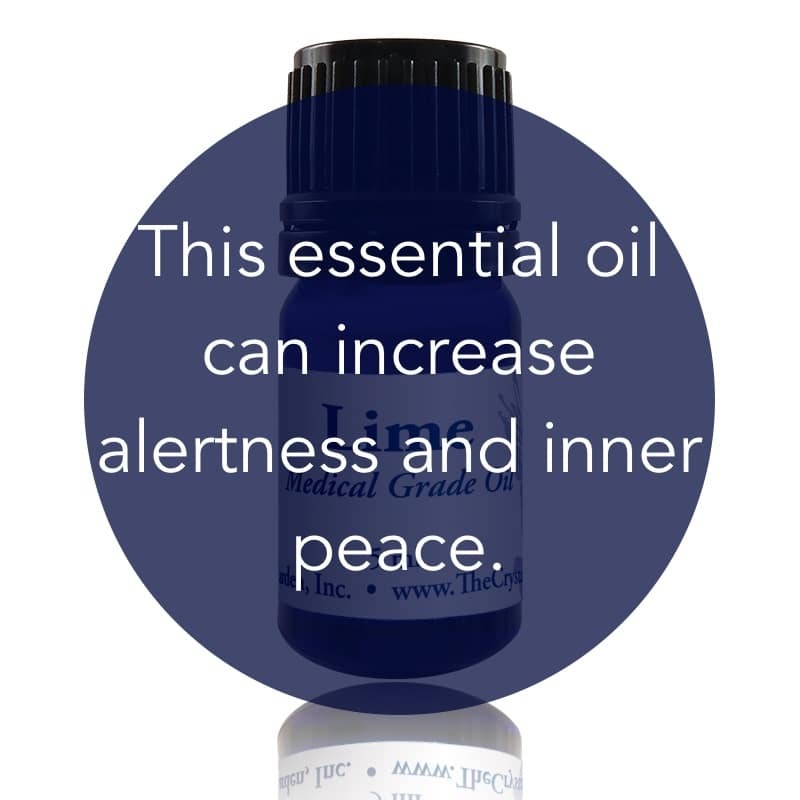 Use it when you need to feel more alert. recover from periods of the blues or low self-esteem. Physical uses: Lime is beneficial for preventing and assisting in the healing of infections and also helps to clear up respiratory infections and helps relieve bronchitis, coughs, and colds.